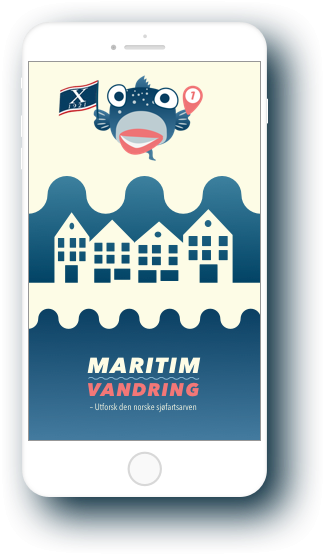 Maritim Walks is a digital guide which allows the user to embark on historical maritime adventures. 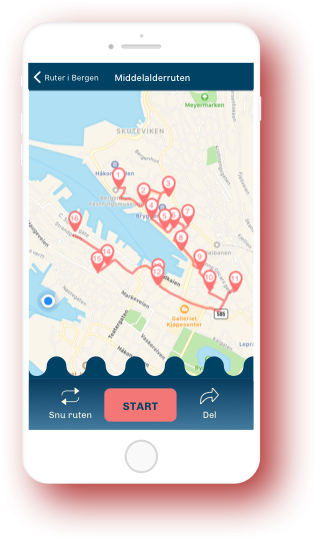 Select a maritime route and let your device guide you through it by using GPS-positioning! Free. No ads. Routes delivered by the experts. The app automatically shows the next post when you are closer than 20 meters. A post can be a building, vessel or place with historical maritime value. 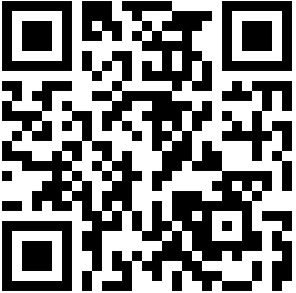 The app allows you to reverse a route and share it on Facebook.